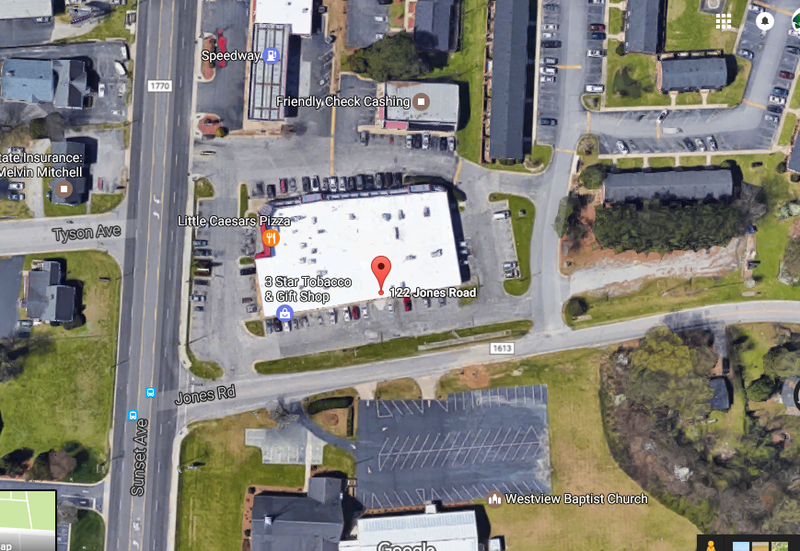 ​Animal Crackers operates a food bank located at 122 Jones Road, Rocky Mount, N.C. (in Wellongate Shopping Center, behind Little Caesar's Pizza - see map below). The food bank is open on the 3rd Saturday of every month from 9:00-10:30am. Through our food bank, we provide dog and cat food at no cost to those experiencing financial hardship to the degree that, without help, they are forced to consider surrendering their animals to the local shelters or rescue organizations. Food assistance is often a determining factor in keeping pets in the homes of their owners. Keeping pets and owners together is integral to our mission of making a positive impact on the lives of pets and their owners in the Rocky Mount area. In order to receive food assistance, your pet(s) must be spayed/neutered or you must agree to have them altered before your second visit to the food bank. If you cannot afford to have your animal spayed or neutered, we may be able to help through our Spay/Neuter Program. We always have a greater need for food than we have supply. If you can donate unopened pet food, it would be greatly appreciated and will help meet a real need in our community.